Brown Engineering has many of these parts in stock and has long-standing relationships with major manufacturers of mechanical drive components like Diamond Chain, TB Woods, UST, Gates and Baldor to get you the parts you need quickly and at great prices. Includes bumpers, drawer slides, eye nuts, eye bolts, flexible support arms, grommets, hoist rings, hooks, casters, handles, pulls, and other components manufactured for a specific capability or function. 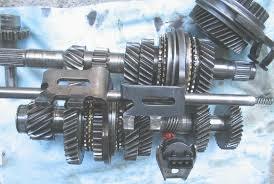 Includes all power transmission gear types, reducers, and materials, including English and metric designs. 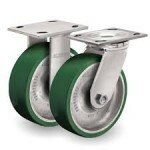 Driveline components used to transmit and control power and relative motion between two rotating shafts. 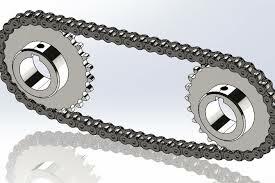 Power transmission components using toothed sprockets and link chain matched in size and pitch. 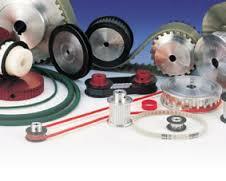 Power transmission products used to transmit rotary motion and/or change the input-to-output speed ratios: v-belts, flat belts, timing belts, round belts, and their associated pulleys. 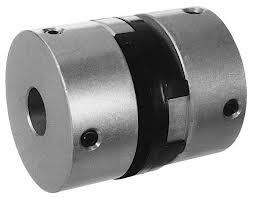 Mechanical shaft-mounting components for transmitting motion between two shafts. 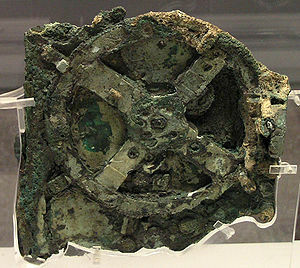 The Antikythera mechanism is an ancient analog computer designed to predict astronomical positions and eclipses for calendrical and astrological purposes, as well as the cycles of Olympic Games. Found housed in a 340 × 180 × 90 mm wooden box, the device is a complex clockwork mechanism composed of at least 30 meshing bronze gears. The largest gear is approximately 140 mm in diameter and originally had 223 teeth. The artifact was recovered in 1900–1901 from a shipwreck off the Greek island of Antikythera. Believed to have been designed and constructed by Greek scientists, the instrument has been dated either between 150 to 205 BC. After the knowledge of this technology was lost at some point in antiquity, technological artifacts approaching its complexity and workmanship did not appear again in Europe until the development of mechanical-astronomical clocks in the fourteenth century.